Juliet Y. Mark – Escape to the world where women rule! 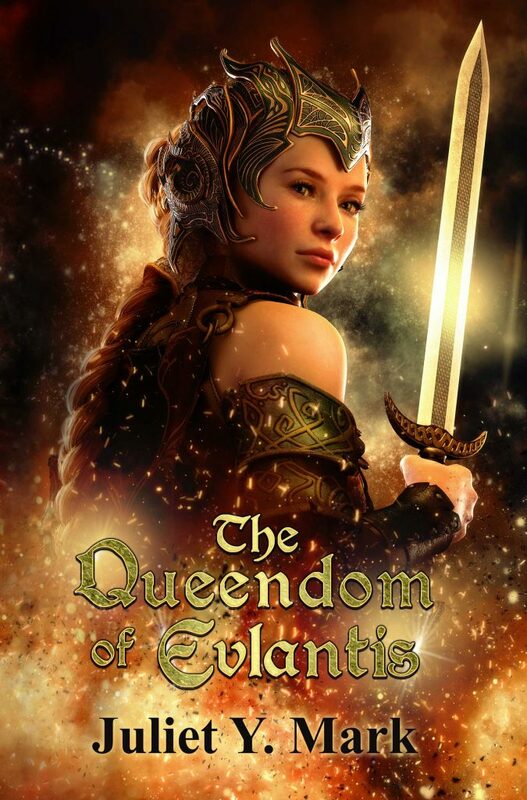 Ava discovers the descendants of Eve living in the city of Evlantis, the city ruled by women, for women, where the rights of men have completely eroded. Due to her lineage, Ava’s physical abilites are paranormal, but her innocence prevents her from being able to recognize evil. Ava becomes embroiled in the political machinations of Sephora, who is determined, no matter what the cost, to turn the idyllic city of Evlantis into a cruel dictatorship. Ava does not want to jeopardize her opportunity to be reunited with her loved ones, but comes to the realization that she must choose a side in the conflict and chaos stirred up by Sephora. To do nothing will cost her everything she hopes for. Ava, having successfully out-maneuvered Sephora in The Queendom of Evlantis, has made a dangerous enemy in Sephora, who seeks revenge. The solution Ava employed has left the city of Evlantis divided sister against sister and mother against daughter. Men are no longer under total control of the women. 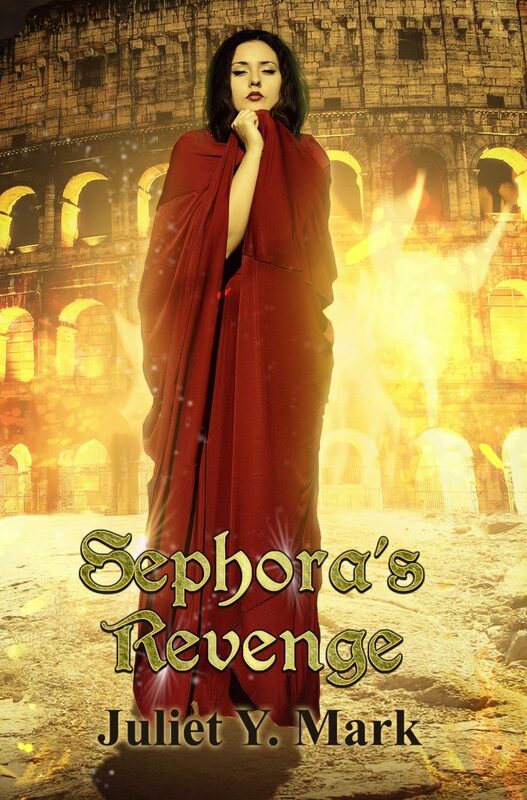 Ava and her band of heroines must stay proactive and alert to prevent Sephora’s return to power.